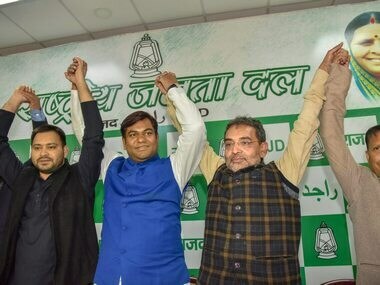 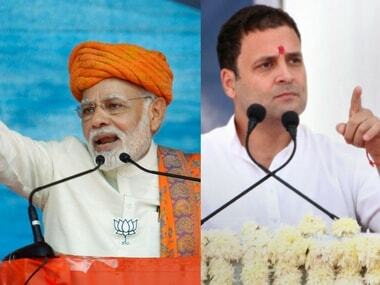 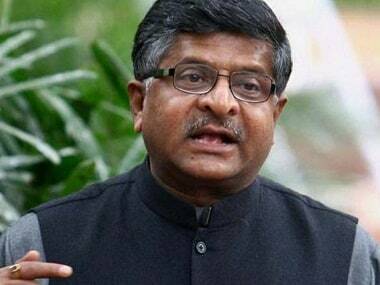 The NDA's candidates from Bihar includes Union ministers Ravi Shankar Prasad, Radha Mohan Singh and Ashwini Chaubey, as well as LJP leader Chirag Paswan. 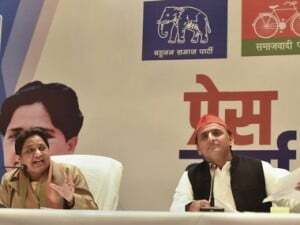 The Lok Janshakti Party, an NDA ally, on Saturday dismissed the SP-BSP tie-up in Uttar Pradesh as opportunistic. 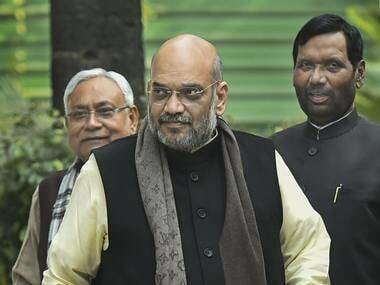 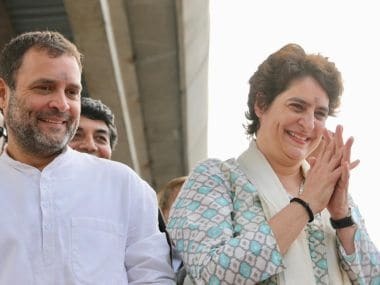 However, opinion polls and past trends suggest if the alliance manages to perform in Uttar Pradesh, the BJP will face a setback in the Hindi heartland states. 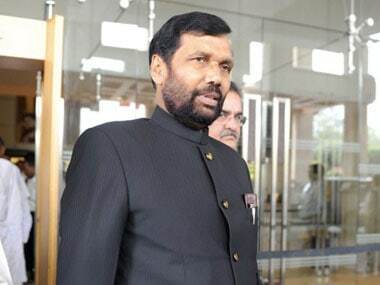 Lok Janshakti Party chief Ram Vilas Paswan said on the 10 per cent quota move that all prime ministers from Congress party barring Manmohan Singh belonged to upper castes. 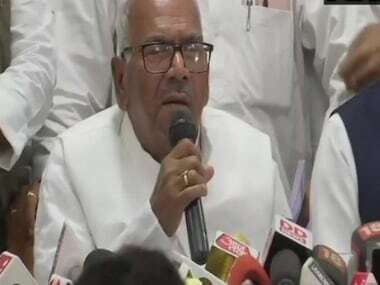 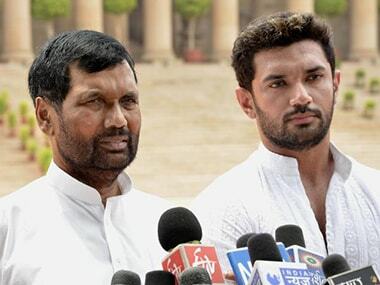 These statements from Chirag, son of LJP president Ram Vilas Paswan came just days after his father stated that "the BJP need to change the mass perception in terms of minorities, Dalits."